Wednesday night is Hahnenkamm Night: ORF Sport+ is devoting an entire evening to the 79th Hahnenkamm Races. It all starts at 20:15 hrs with a discussion about the „Kitzbühel Phenomenon“, followed by „Ski Classics in Kitzbühel,“ a journey back in time. The programme will be rounded off with highlights from the 2018 Hahnenkamm Races and this year's European Cup Downhill. 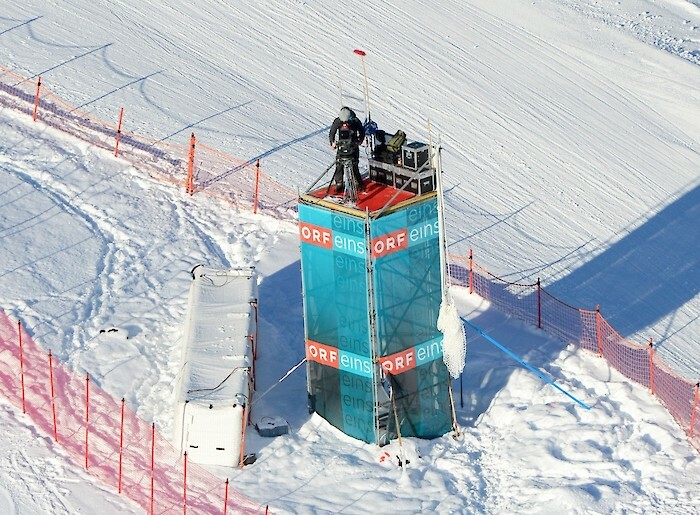 ORF Sport+ will continue to be dominated by the legendary ski classic over the following days. In addition to comprehensive coverage of the 2019 Hahnenkamm Races on ORF, there will also be various live broadcasts of press conferences and Team Captains Meetings. All races will also be repeated on ORF Sport + and highlights of the Kitz Charity Trophy will be broadcast, enabling viewers to be right in the thick of all the action, rather than mere bystanders. By the way: All live broadcasts from ORF SPORT + can also be viewed on live stream via TVthek (https://TVthek.ORF.at).